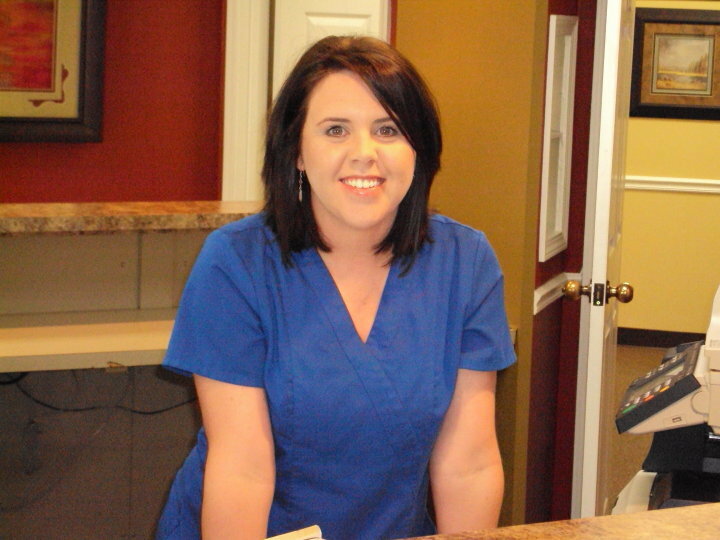 Hillary joined Professional Eyecare in 2010. She is a native of Humboldt and graduated from Humboldt High School in 2005. In 2008 she received her Associate Degree in Business Management from Jackson State Community College. She specializes in insurance verification, insurance billing and accounts receivables. She is also responsible for scheduling appointments. Hillary married her husband, Brett, in 2007. They have two boys, Aiden and Knox. They currently reside in Medina. When not at work, she enjoys baking, gardening, and spending time at the lake with her family and friends. 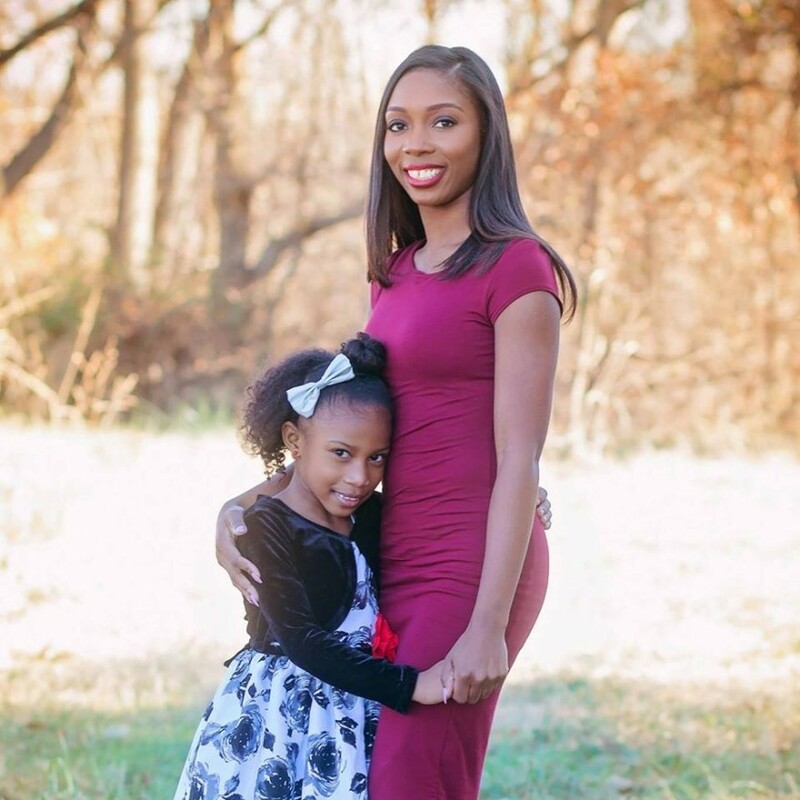 She and her family are active members of Chapel Hill Baptist Church in Milan. 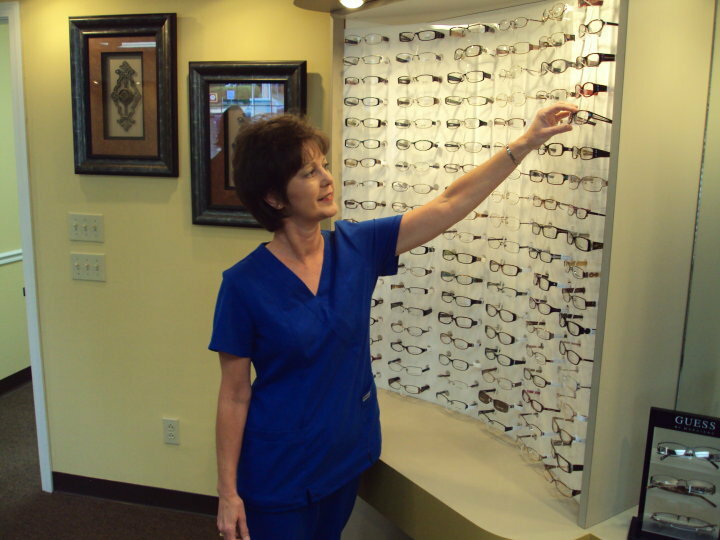 Sheila joined Professional Eyecare in 2008 with 19 years prior experience in the optical industry. Sheila takes responsibility for the optical dispensary including inventory management. Her keen sense of style enables her to always find the “perfect” eyewear for all of her patients. Sheila currently resides in Milan. When not at work, she enjoys working in her yard and spending time with family and friends. Quintessa joined Professional Eyecare in 2017. She is a native of Humboldt, TN and graduated for HHS in 2004. She received her Bacherlor’s Degree in Business Administration from MTSU. Quin is responsible for preparing the patient for the doctors, ancillary testing, and all contact lens related services. Quin is engaged to Joel as of Feb 2017. Quin and her daughter, Brylei reside in Humboldt. When not at work, she enjoys shopping, spending time with family and friends, and running her online boutique. 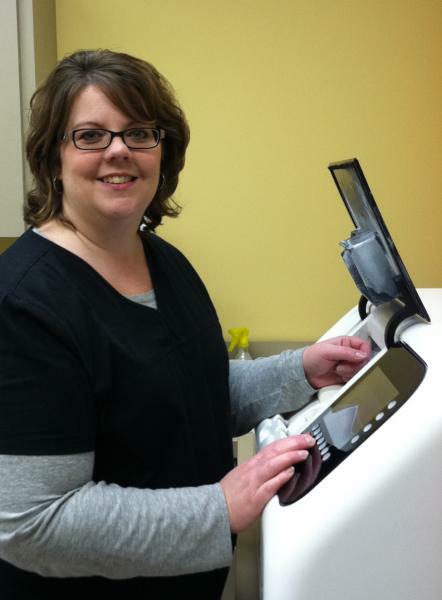 Tammy joined Professional Eyecare in 2008 with 10 years prior experience in the optical industry. Her major responsibilities in the office are managing the glasses laboratory and dispensing. She, like other staff members, is cross-trained in all areas of patient care. Tammy married her husband, Jeff, in 1995. They have two children, Haley and Emma. They currently reside in Atwood. In her free time she enjoys four-wheeler riding, shopping, and spending time with her family and friends. She and her family are members of Atwood Church of Christ.